Welcome to this fortnight's edition of LITed: Liturgical Education News. You may have noticed over the weekend that Pope Francis has continued the work of Vatican II by shifting the responsibility for liturgical texts back to local bishops' conference. If you work in liturgy, this is big news! In this edition of LITed we explore why the translation of liturgical texts has been an issue for the Australian Church. The Tablet: Pope Francis’ changes Canon Law to give local bishops conferences more responsibility in the translation of liturgical texts. If you found the literal translation for the 2011 Missal irksome, you will find the Pontiff’s decision good news! 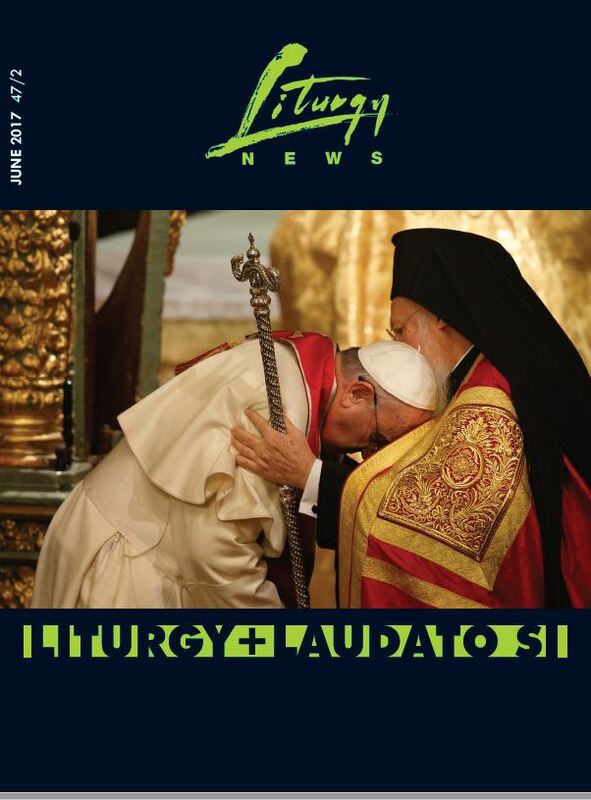 Fr Tom Elich, Director of Liturgy Brisbane, provides his editorial from the next edition of Liturgy News. 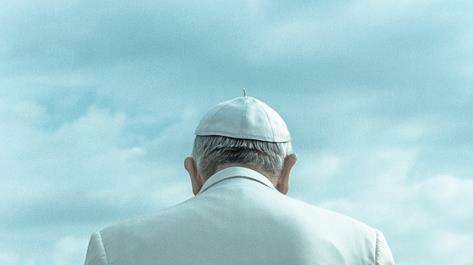 He discusses the significance of Pope Francis’ decision and why it is of extreme importance to the Australian Church. National Catholic Reporter: The change to church law governing liturgical translations released by the Vatican over the weekend is "good news," liturgical experts say. But Catholics should not stop saying, "And with your Spirit," just yet. This three minute clip is now a couple of years old. It was created to celebrate the fifty year anniversary of the mass being celebrated in the vernacular. 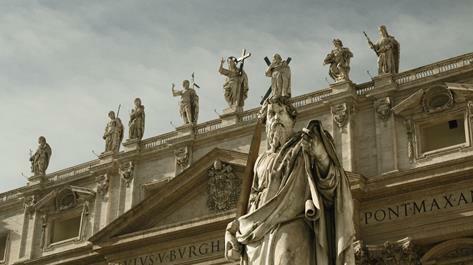 Besides the great archival footage of Pope Paul IV at the first mass celebrated in English and Italian in Rome, it is a short, sharp and somewhat shiny history lesson about why we changed from Latin to English. These luxurious three-ring binders have been specially made by hand for liturgical use. They are suitable for A4 pages or plastic pockets. Stamped with gold foil, padded front, reinforced metal corners, no visible studs, lined inside, two colours, two different cross designs. The folders, worthy of a dignified liturgical celebration, are for use by The Reader of the Prayer of the Faithful, The Singer of the Responsorial Psalm , The Celebrant of any Special Rite or Blessing or whenever it is convenient to use loose pages in liturgy. Hand-made by a master bookbinder. The 2018 annuals are arriving soon at Liturgy Brisbane! 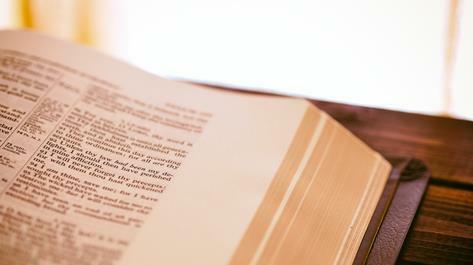 The Daily Mass Book runs from Advent to Advent. Compact and economical, its 600 pages are printed in two colours throughout and its layout is very easy to follow. It contains all the texts for Sunday and weekday Mass. Log in to your Liturgy Brisbane account for special pricing. The "2018 Ordo" and "2018 We Pray as One" are also available. Does your parish have a liturgy committee or planning team? Every parish should have one! This set of free guidelines from the Liturgy Brisbane 'Documents' section of our web page assists parish groups by providing a process for planning and meeting. Parishes, RCIA groups, RE teachers and others will hopefully find Liturgy Lines over the next few weeks a useful accompaniment to Archbishop Mark Coleridge’s multi part series on the Catholic Mass. The Introductory Rites of the Mass are made up of the entrance song, greeting, penitential act, Gloria, and collect (opening prayer). Their purpose is to gather the people together as a worshiping community and prepare them to listen to God’s word and celebrate the Eucharist worthily. Singing the entrance song is our first act of participation in the Mass proper. It announces that we are here to worship God as members of the Body of Christ. The sign of the cross after the entrance song also proclaims that we gather for worship as participants, not spectators. The liturgical greeting (‘In the name of …. The grace of our Lord Jesus Christ…’) and the people’s response signify the presence of the Lord and manifest the mystery of the Church gathered together. The penitential rite is not a time for self-accusation but rather an acclamation of the mercy and compassion of God (‘You bring pardon and peace to the sinner’). The General Instruction of the Roman Missal describes the Gloria as a very ancient and venerable hymn whose words may not be replaced by any other text. The final element of the Introductory Rites begins with the invitation by the priest ‘Let us pray’. In the silence that follows, we pray our individual intentions which are then gathered up in the words of the opening collect. Continue Reading.